Pollack’s new collection for the second half of 2015 has a strong focus on texture. 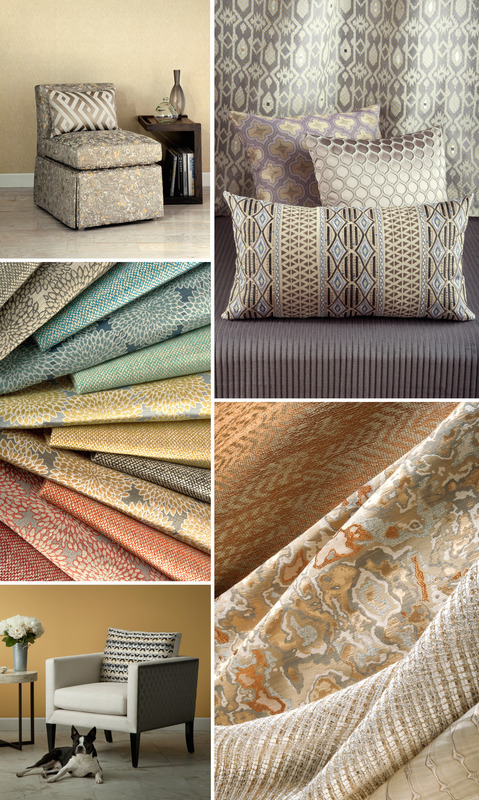 With 22 new designs, Fusion includes geometric patterns, mixed-material weaves and plush velvets, with a mix of casual, high-performance and fine fabrics in several colorways. Take a peek at the collage below for a glimpse into the collection! Please call Elements at +63 2 889 8873 to schedule an appointment at our showroom.